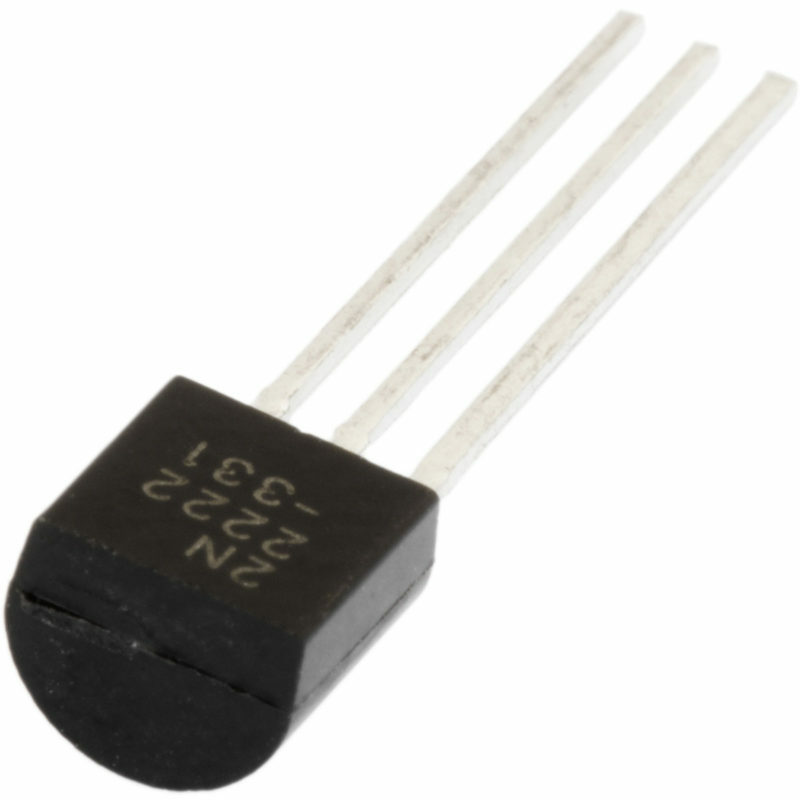 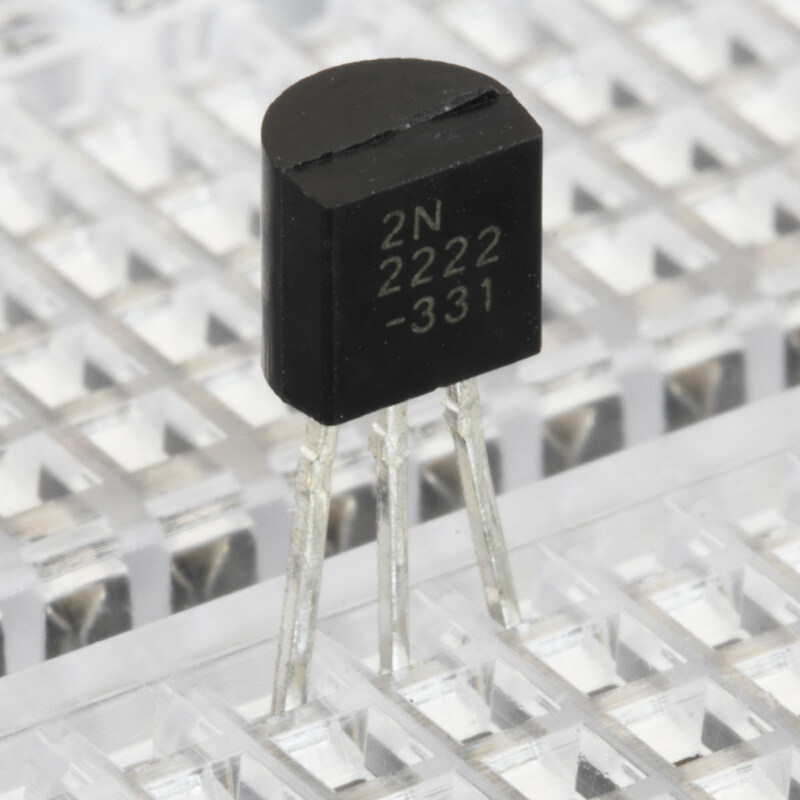 SKU: SC-NPN-2N2222 Category: Transistors Brand: Zhong Yuan Semiconductor. 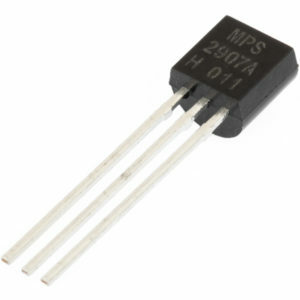 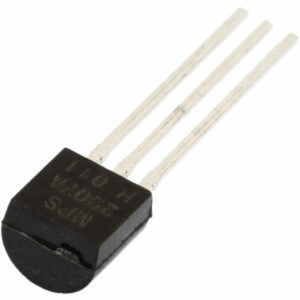 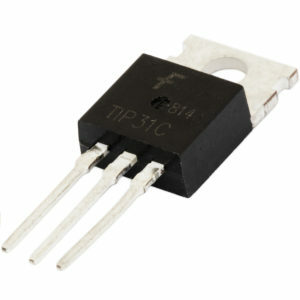 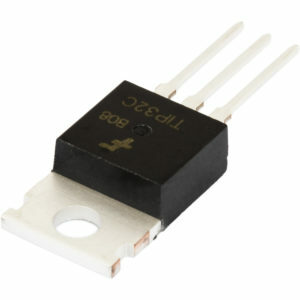 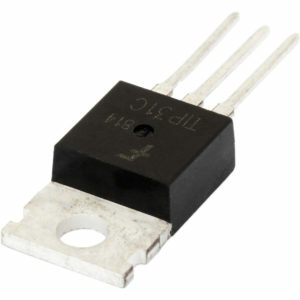 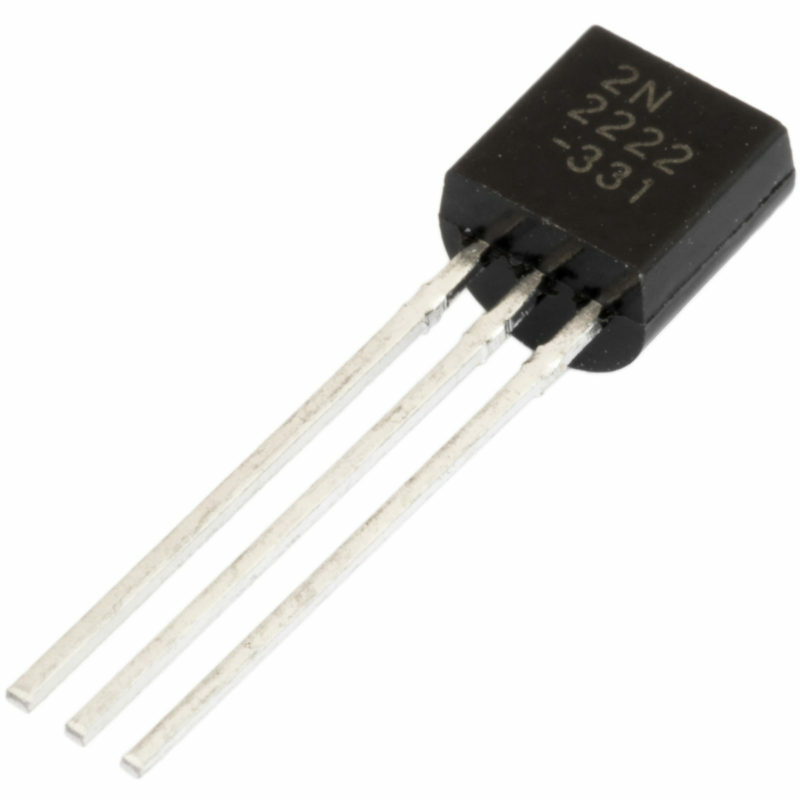 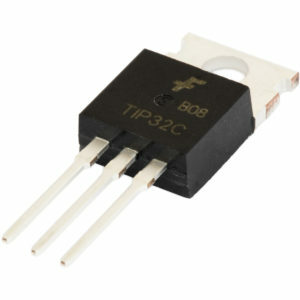 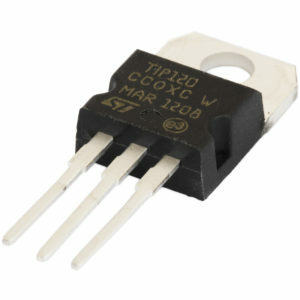 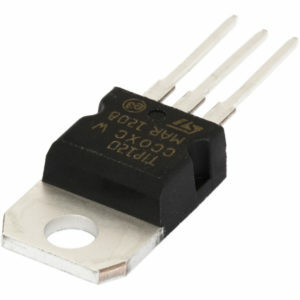 This is a general purpose NPN transistor, often referred to as a “Quad two”. 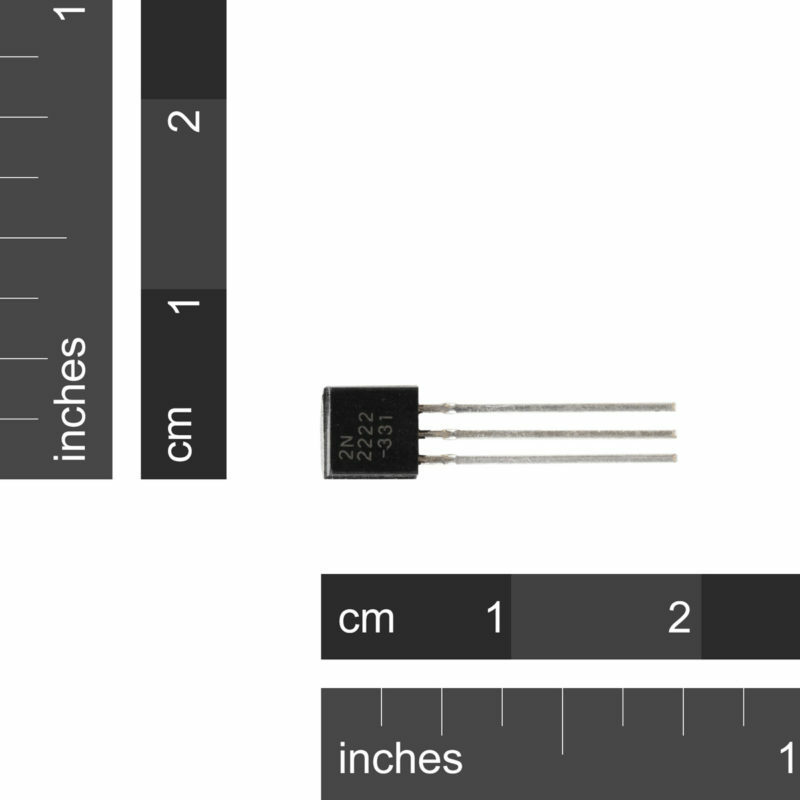 This is the TO-92 variant which is more compact than the more common TO-18 package.